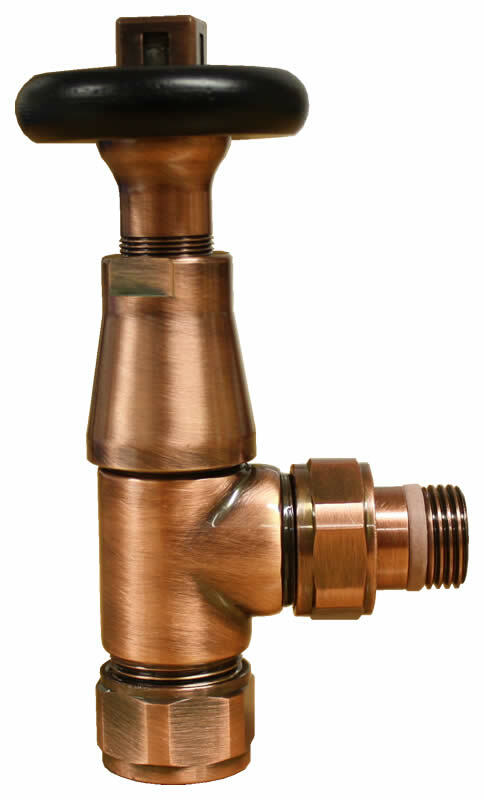 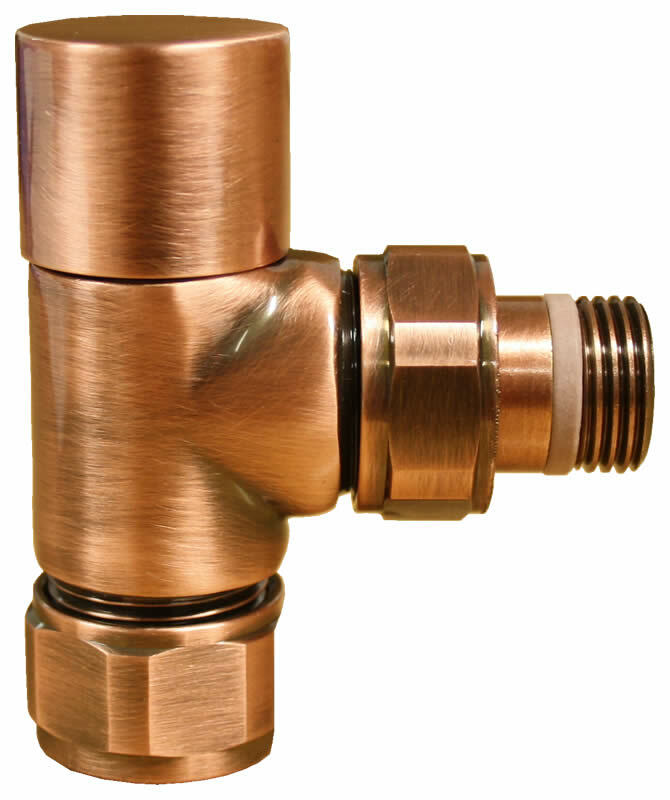 Antique Copper Ottinetti Radiator Valves are extremely high quality valves from a trusted brand with years of experience in the industry. 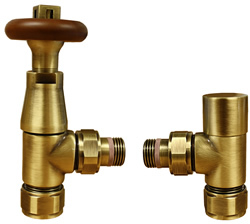 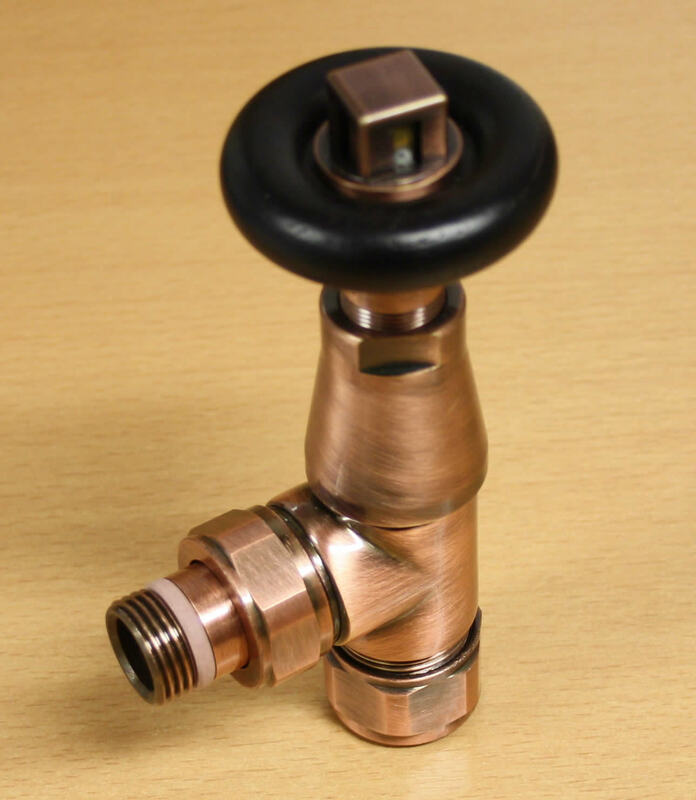 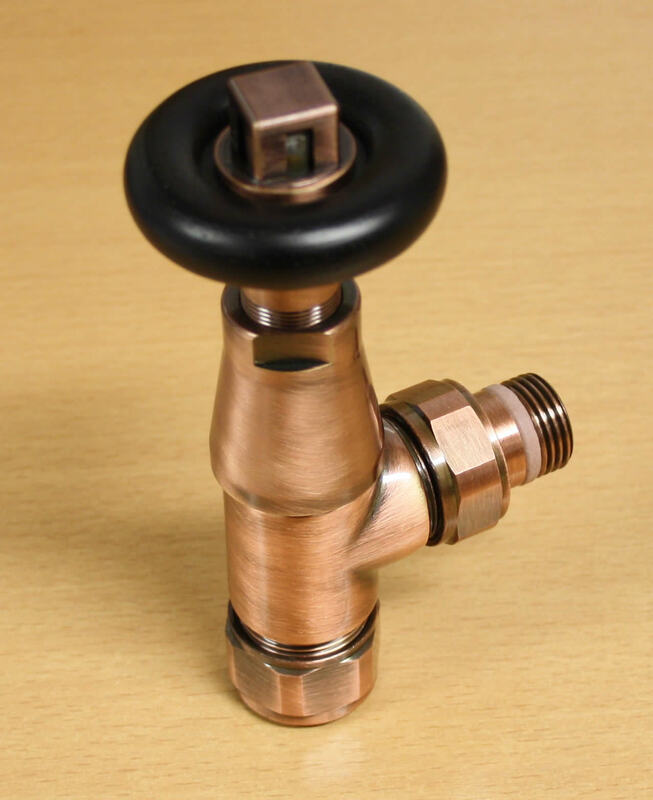 Designed and made in Italy, these quality radiator valves are made using traditional techniques and are significantly heavier than regular period valves. 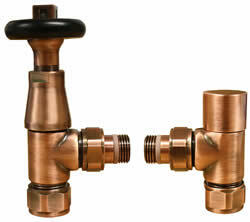 ​​​​​​​Please 'Click Here' to view technical data.